Theme: An extensive (over 10 mile) ride withing the Nether Edge Conservation area or Greater Nether Edge. 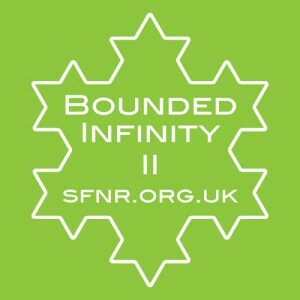 https://www.sheffield.gov.uk/planning-and-city-development/urban-design–conservation/conservation/conservationareas/nether-edge.html Bounded Infinity is the mathematical concept that there can be an infinitely long line within a finite boundary. For all intents and purposes this is a similar idea. We have done something similar before, 15 miles inside the inner ring road, Bounded Infinity, but this is also a real tour with POI to stop, see and chat about. The previous one got a ride report in the CTC magazine Cycle >Sheffield FridayNightRide had a short piece in the June/July 2011 issue of Cycle, the CTC magazine. 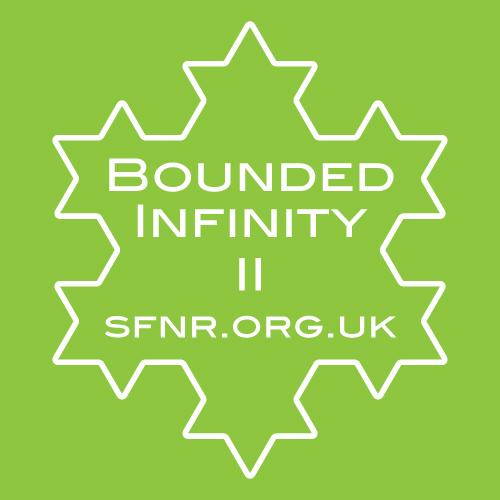 It’s at the back in Travellers’ Tales and its a report on our Bounded Infinity Ride. I entitled it “Night Riding an infinite ride in a finite area is a pleasure” – trips off the tongue eh? The editor turned that into Urban Night Riding – rivetting, eh? My draft is in the ride report.